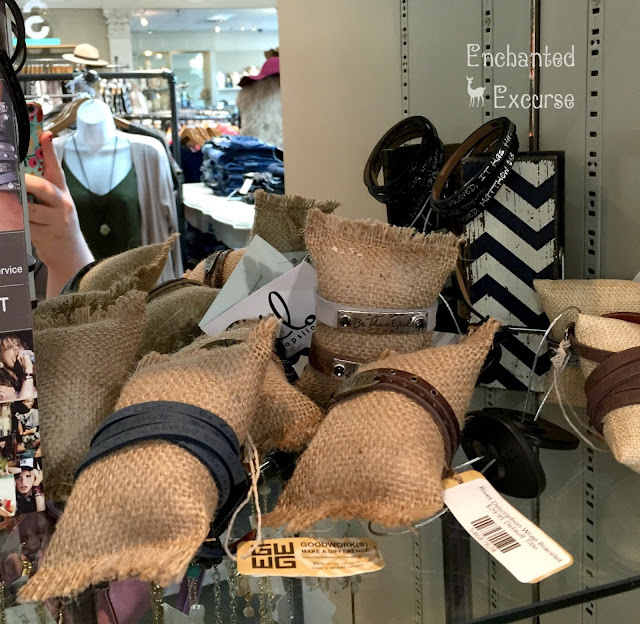 Enchanted Excurse: Oh My Wow, These Bracelets! Oh My Wow, These Bracelets! Hello there Loverlies! I have been going around town lately, finally, going into those cute boutique stores I've been wanting to explore. One of the stores is called Siloe. They are very kind when you go in there. They will help you with anything, and are willing to help. Which is rare to find! I just wanted to give a shout out to them. Also I wanted to share the two items I purchased there. 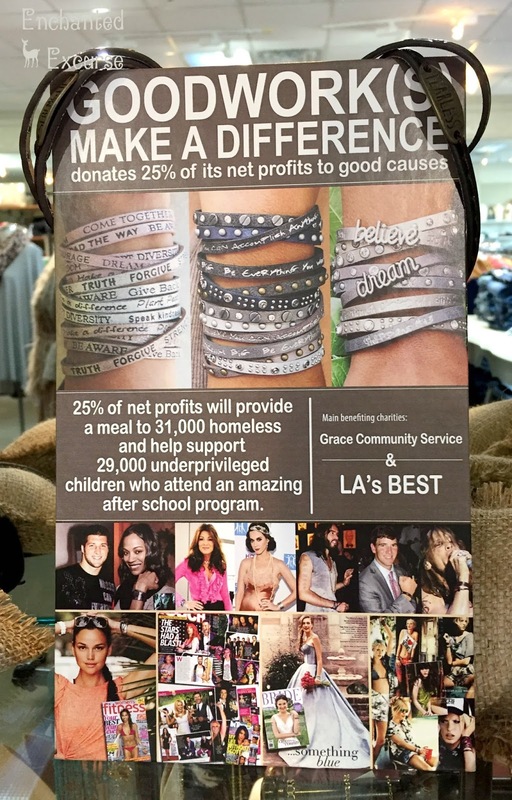 The first item is a bracelet with very inspiring words on it, and the brand is called Good Works. Whenever you purchase their items you are helping out Grace Community Service and LA's Best. 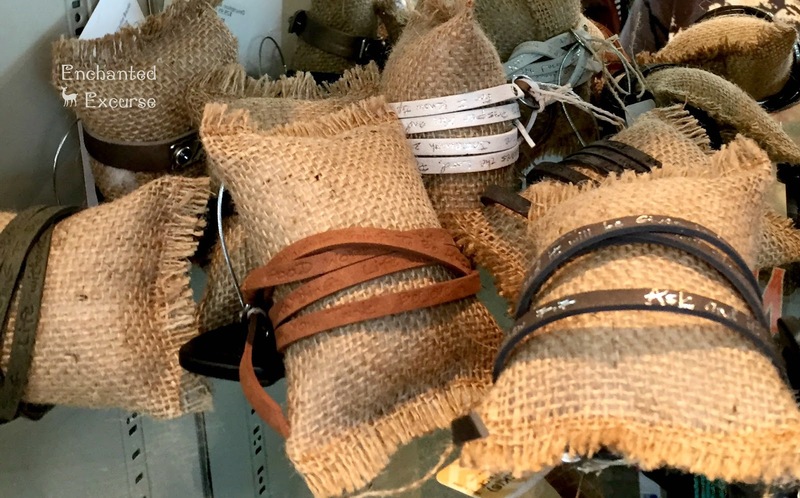 I love what is written on these bracelets. I really loved the ones with the silver in the writing, but I was worried it would fade fast. 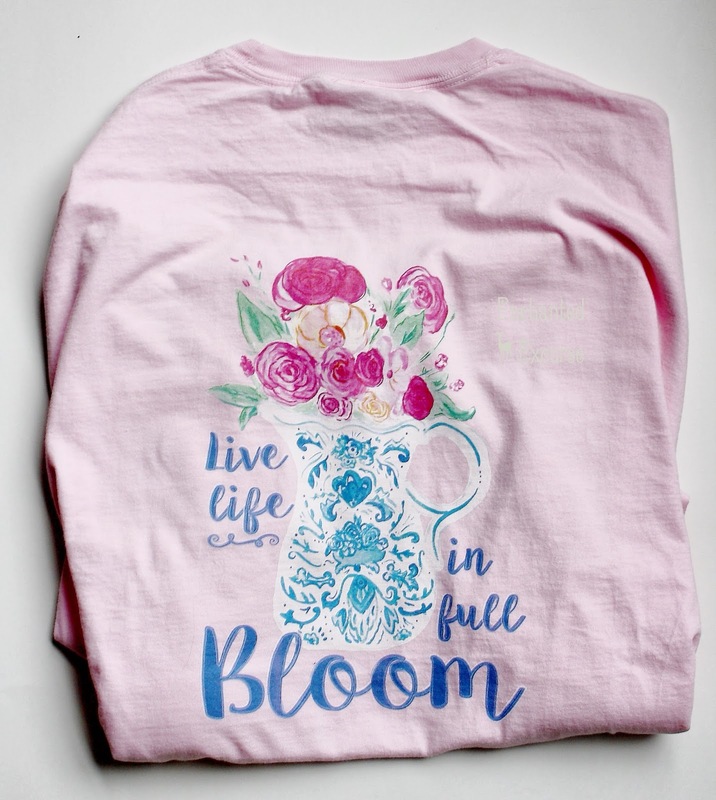 Otherwise I would have purchased that one. 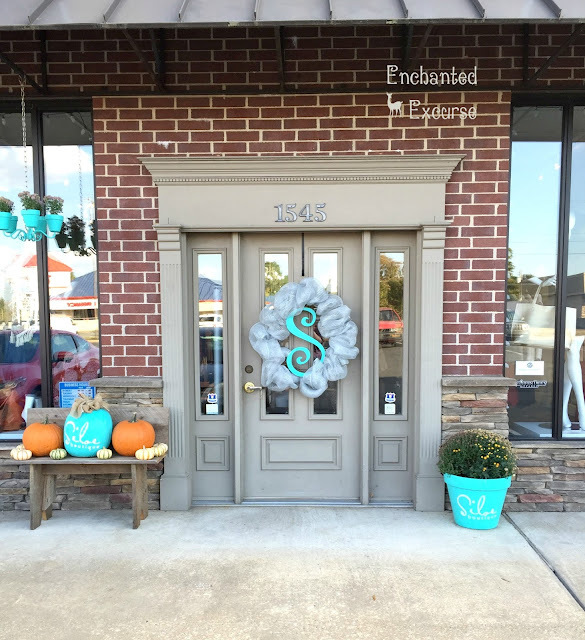 If you are ever in Searcy, Arkansas, and are looking for a cute little boutique style store. 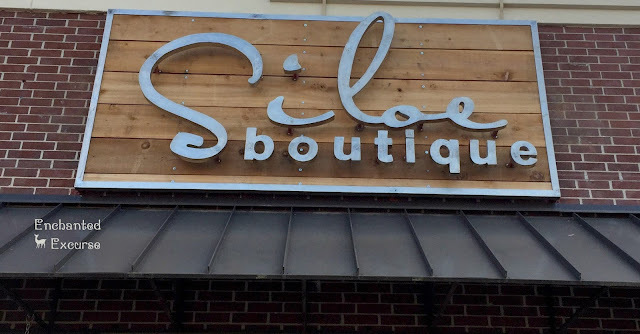 You should definitely try Siloe! They have clothing, jewelry, shoes, scarves, beanies, and a few cute notebooks. The other item I bought was on sale! They were fleece leggings that were apparently one size fits all. Yes, even in the plus size area. I tried them on, and come to find out, they fit! They must be miracle leggings because I was baffled. lol Anyways I will leave you with a few pictures of the store and bracelets. Have a Blessed Day!